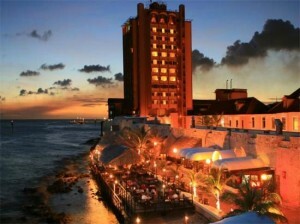 WILLEMSTAD - The asking price for the Plaza Hotel has dropped from 9 to 8 million dollars. That is in any case the amount of money at the auction that will be held at the end of this year. Those who want to bid are first screened for their financial standing. That did not happen at the auction last year. The buyer ultimately proved unable to pay. Several parties have now reported.